Now in Stock! 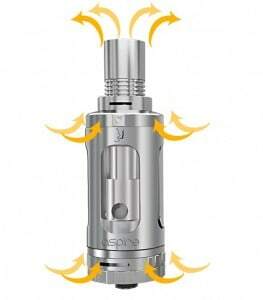 The all new Triton tank system from Aspire, giving you massive vapour volume and outstanding flavour. 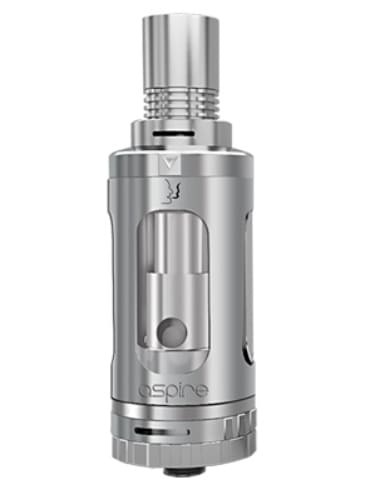 Featuring a two-way adjustable airflow that gives you unprecedented control over flow settings, at both the drip tip and the base. Now you can rotate specially designed drip tip heat fins to alter the mouth volume and cool your vapor when running higher wattage. 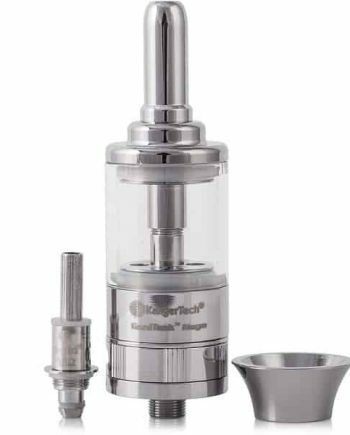 This is the very best “Mouth to Lung” tank that money can buy! 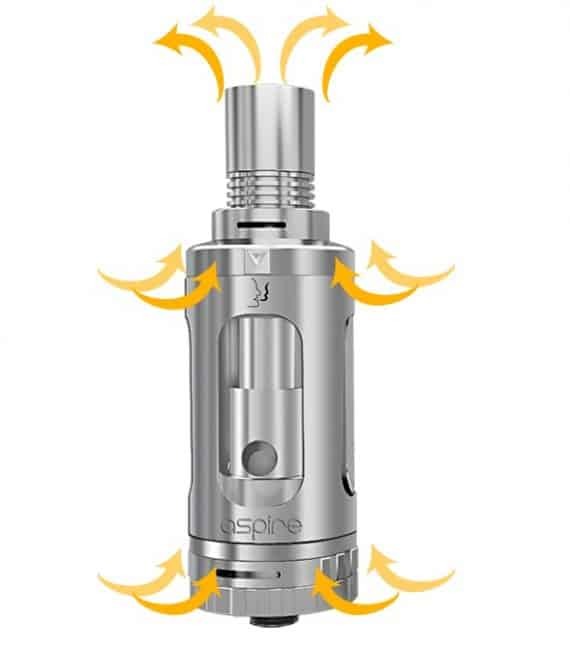 Dual airflow control means no need to slip stream, no need to carve. Super sharp throat hit, too! 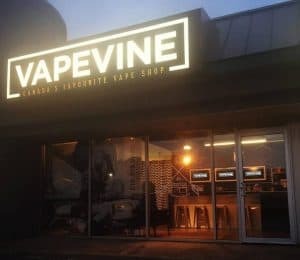 Ultra-convenient Top-Filling of eliquid! No need to unscrew tank from battery. Comes with two heads: Triton 0.4 ohm coils (pre-installed) and 1.8 ohm kanthal wire head. Pyrex glass tube. Stainless steel. Removable drip tip. Japanese organic cotton wicking material. 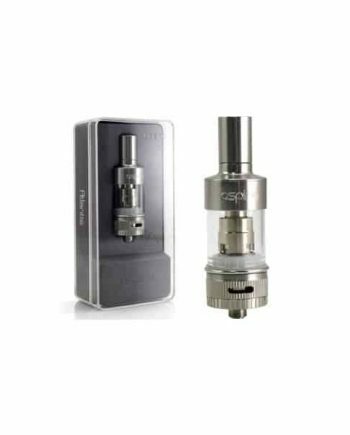 All I can say is wow, this Triton tank is terrific. Finally, someone made a top-filler again! 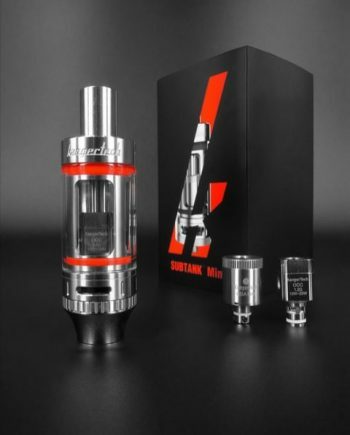 I’ve been waiting for a well-built sub-ohm tank that is top=fill, and it is even better than what I hoped for. 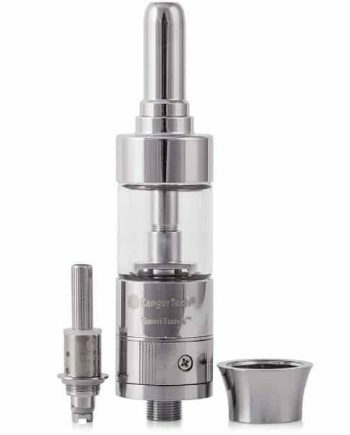 If you want to completely custom your vaping experience and achieve the best mouth to lung vape, you must buy this tank immediately!